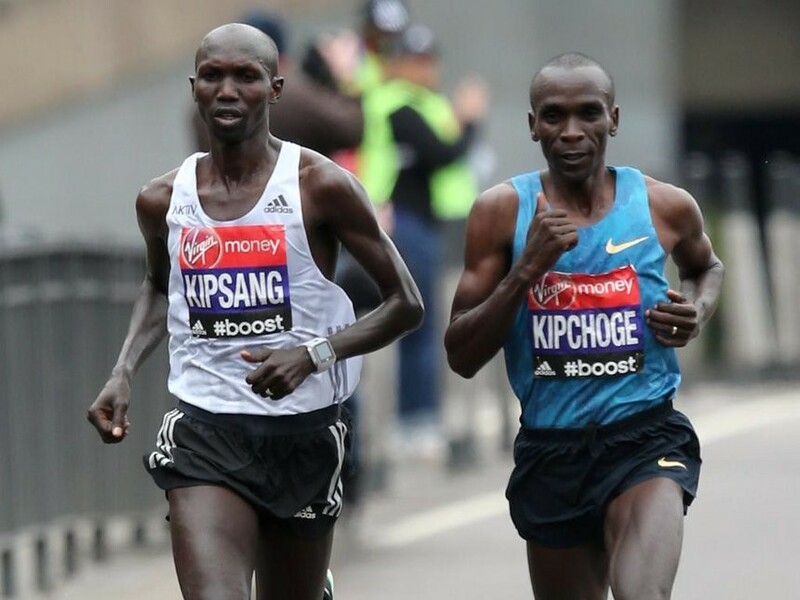 Wilson Kipsang and Daniel Wanjiru will be racing Mo Farah on sunday in London at the Vitality Big Half. These pictures are from Wilson's long run last saturday. He has been really focusing on The Vitality Big Half and wants to come home with the win. 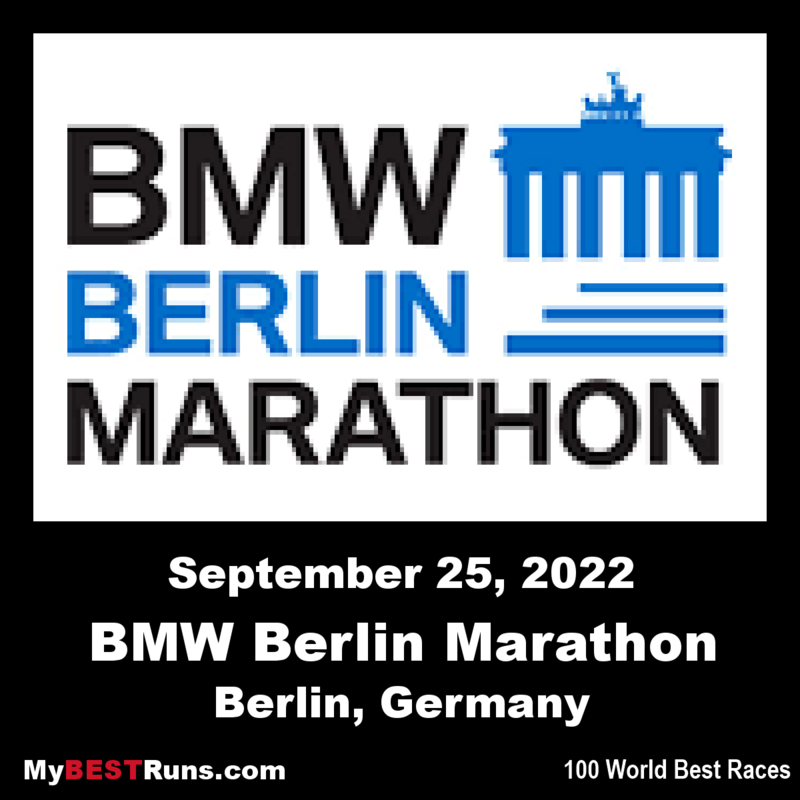 And then go back to London and win the marathon in April. 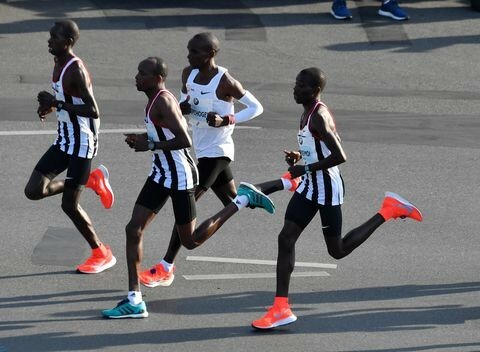 Two-time London Marathon champion Wilson Kipsang and the 2017 champion Daniel Wanjiru will be facing the defending champion of the race, Mo Farah who won the race last year in 61:40 just three second ahead of Wanjiru. Wilson did not run last year. 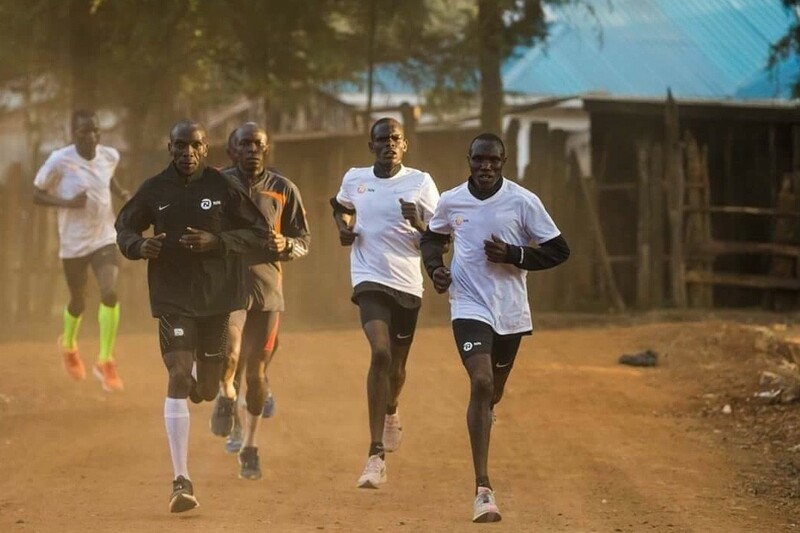 The athletes are using the race as part of preparations for the London Marathon in April. 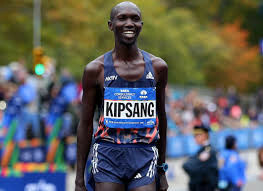 Kipsang won the London Marathon in 2012 and 2014 and is also a former marathon world record-holder. 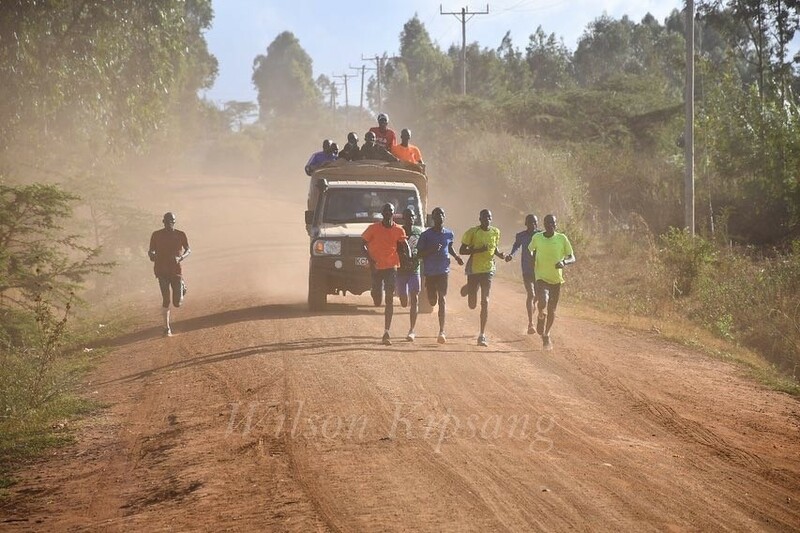 According to Wanjiru, who has been training in Kigari, Embu, it’s a perfect place for good results and he is looking forward to a good performance. “My preparations are going on well and I will be using the race to gauge my performance ahead of the London Marathon,” said Wanjiru. 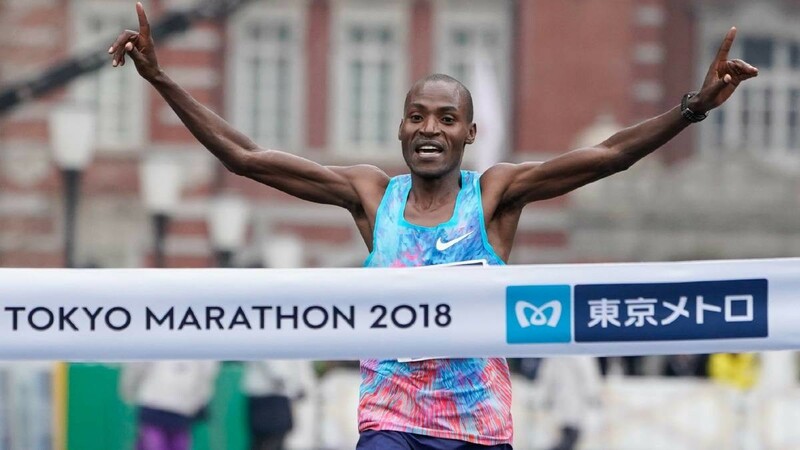 The soft-spoken athlete said that he is eyeing a podium finish, where he will be using the remaining weeks to sharpen his skills ahead of the marathon. Asked about competing with Farah, the athlete said that he is well prepared for the battle ahead and he doesn’t fear anyone in the line-up. 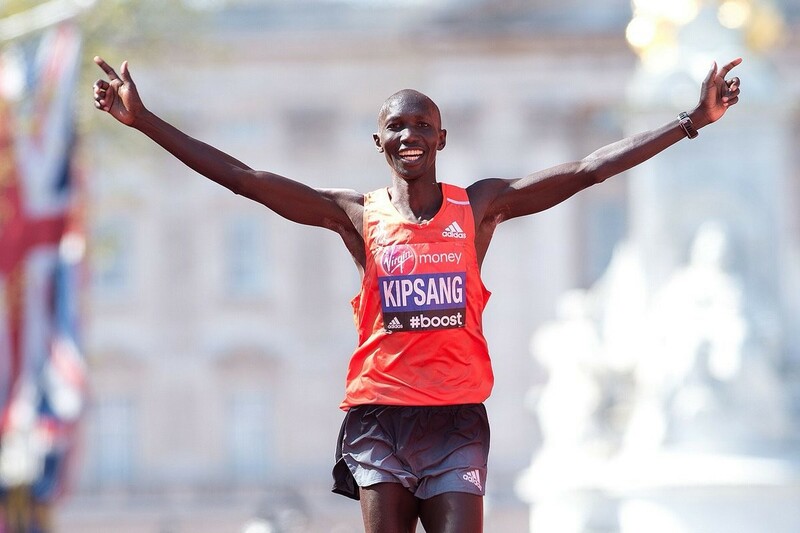 Kipsang, who turns 37 March 15, is returning to London for the first time in two years and feels he has what it takes to conquer the event once more. 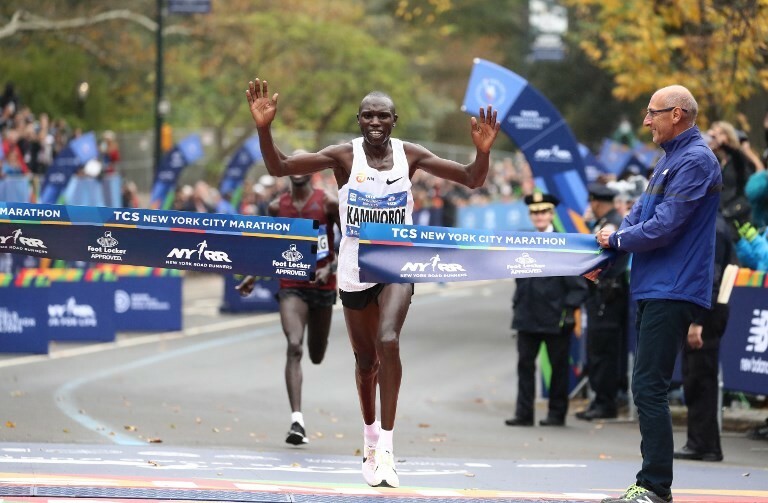 The Kenyan set the world marathon record of 2:03:23 in 2013, before it was toppled by compatriots Dennis Kimettos in 2014 and Eliud Kipchoge last year. 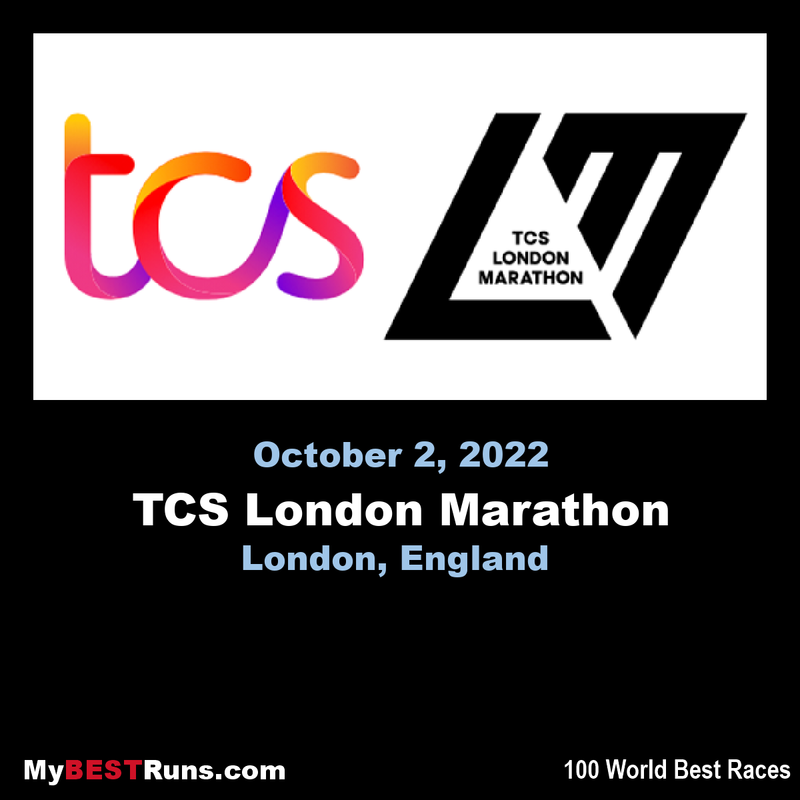 "I am exctied to be running the London Marathon. After being absent for two years, I will be ready to run the streets of London again. 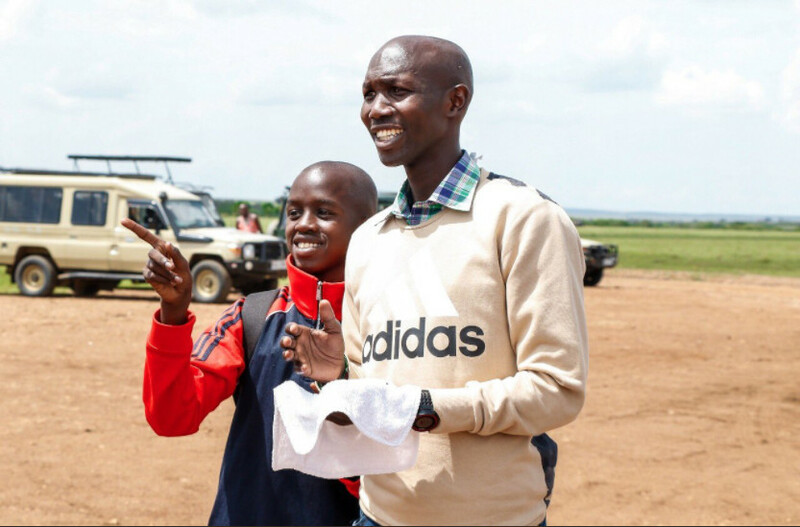 However, I start with the half marathon in March to gauge my preparedness and see where I need to improve in training," said Kipsang. 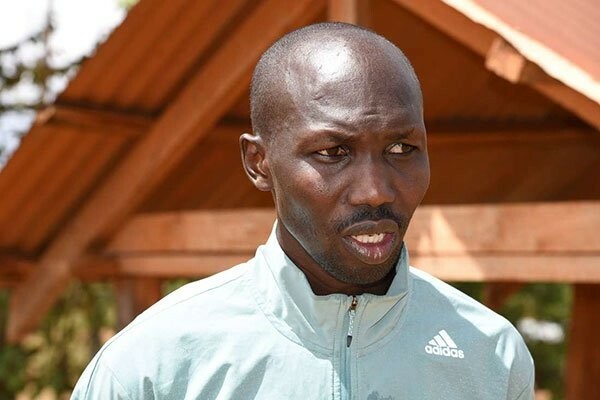 Wilson Kipsang, a 2012 Olympics bronze medallist, wants to reclaim the London marathon in April, then go on and win the world championships in Doha in September before a final attempt at Olympic gold in Tokyo 2020. 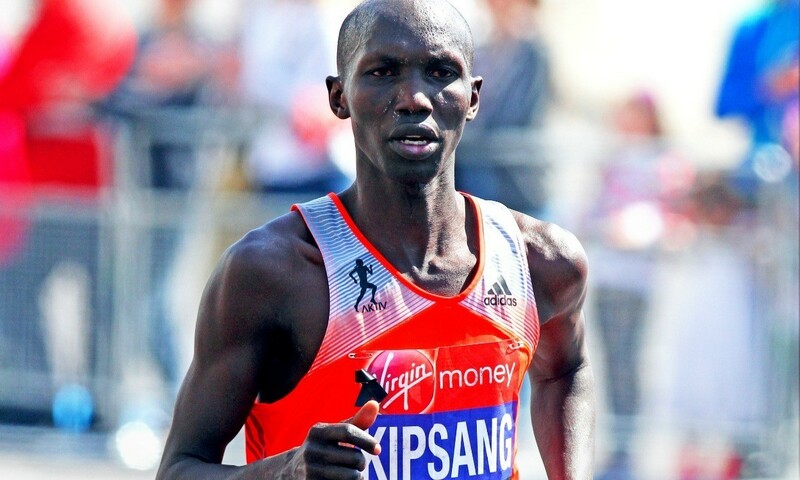 Kipsang is using The Vitality Big Half on March 10 as a launchpad to the busy season. "I am looking forward to the race where it will a good testing ground to the big race. 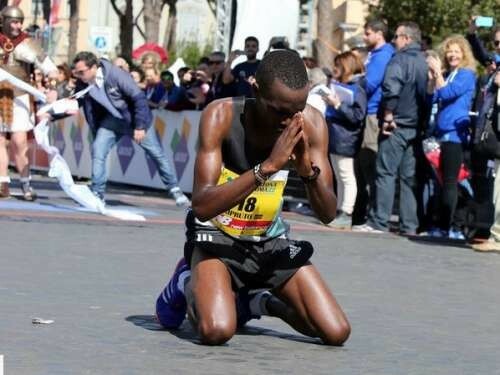 I expect to race against people like Mo Farah, who will also be competing in the London marathon." 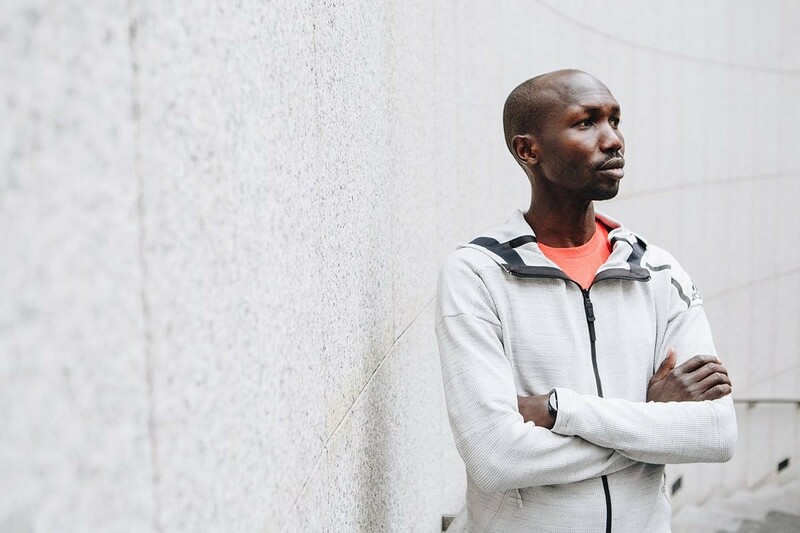 Kipsang has won the London marathon in 2012 and 2014, and set the world record in between, but he says he's hungry for another success after two years of trying to get back to form. 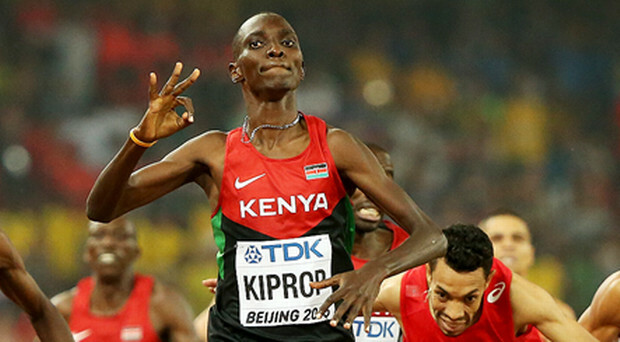 Farah won last year in 61:40, just three seconds ahead of Wanjiru, who finished in second place. 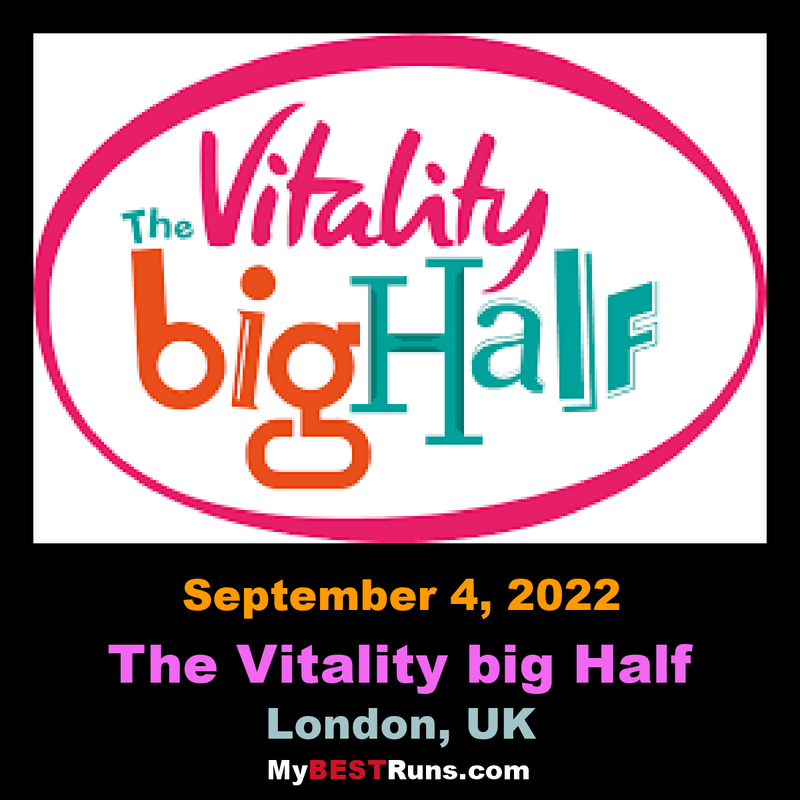 The Vitality Big Half doubles as the British Half-Marathon Championships and will feature a number of strong British elites besides Farah. 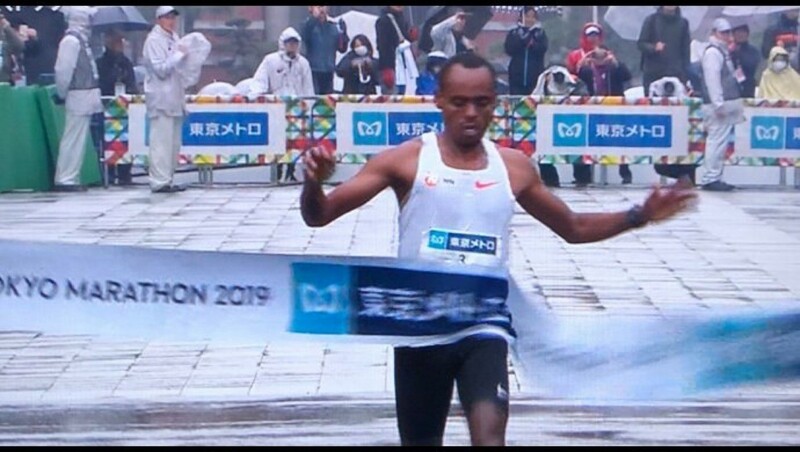 Ethiopian Birhanu Legese cruised to victory at the Tokyo marathon on Sunday, winning in a time of two hours, four minutes and 48 seconds in miserable conditions to claim his first major title. It was raining and 41 degrees at the start and throughout the race. 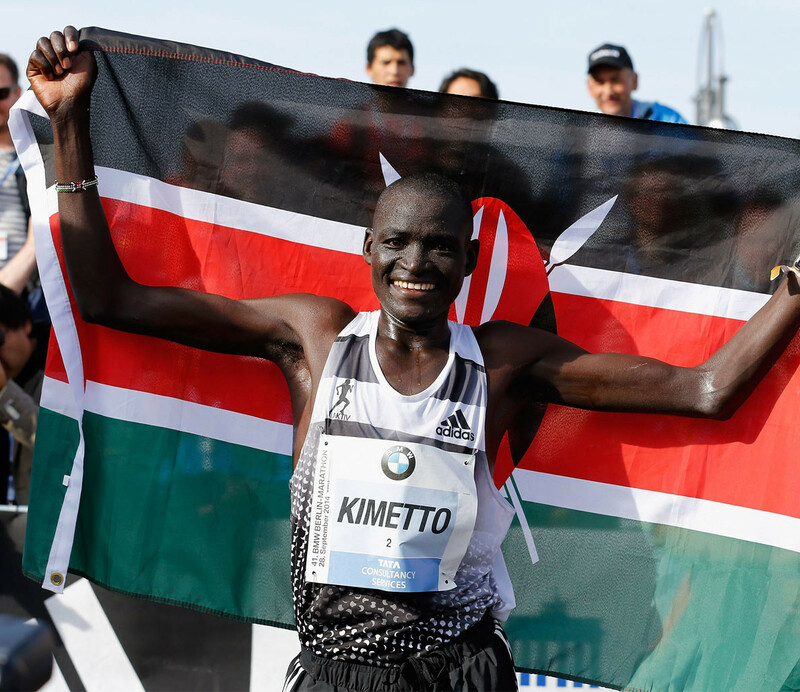 The 24-year-old was part of a small leading group for the first 30 kilometres before pulling away easily from runnerup Kenyan Bedan Karoki (2:06:48) and strolling to victory. 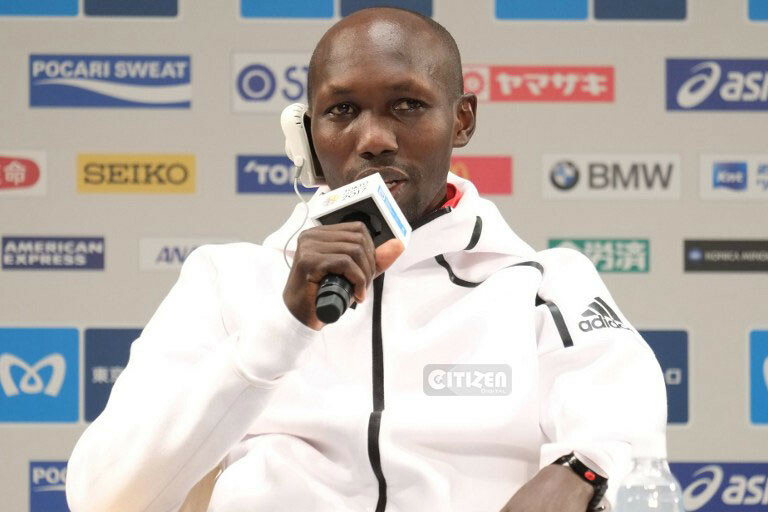 Karoki's compatriot Dickson Chumba, twice a winner in Tokyo, was third. With rain lashing down for much of a frigid morning, it was never likely to be a fast race. 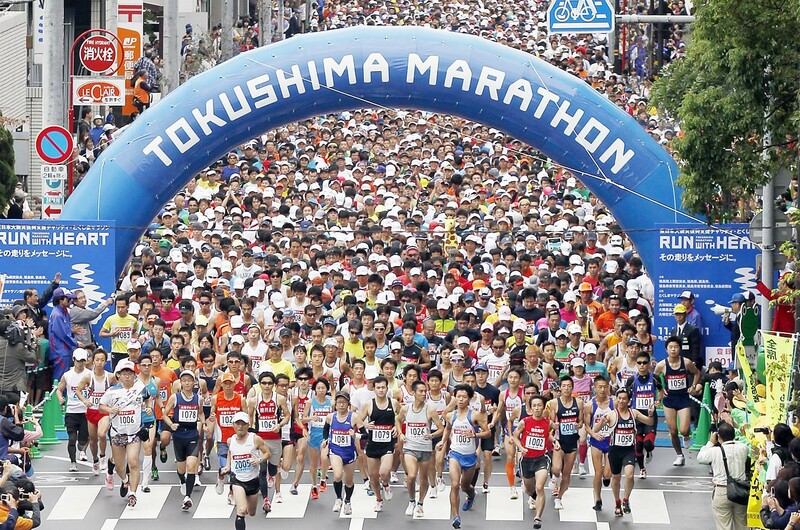 Japan fancied their chances of a homegrown male victory for the first time since 2010 but Suguru Osako, who set a new Japanese national record in October, struggled to stay with the leading group and pulled out with an injury 30 kilometres in. 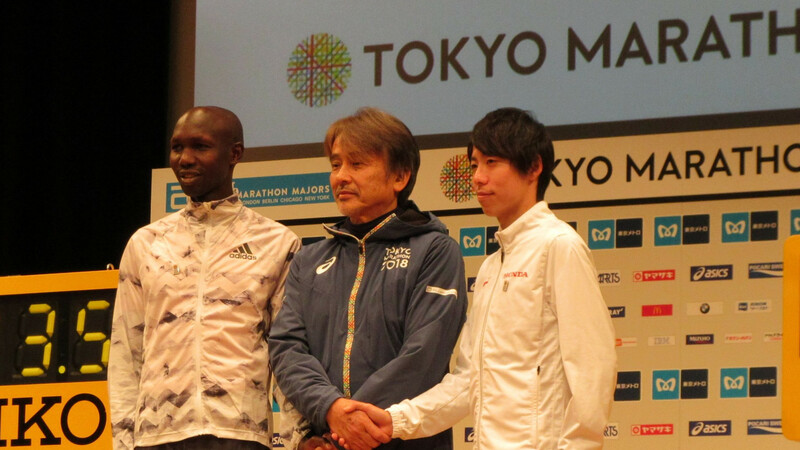 The 27-year-old, touted as Japan’s best hope of delivering Olympic marathon gold when Tokyo hosts the Games in 2020, was distraught as he limped from the route. Ethiopian Ruti Aga won the women’s race in a time of 2:20:40, edging out compatriot Helen Tola by 21 seconds. 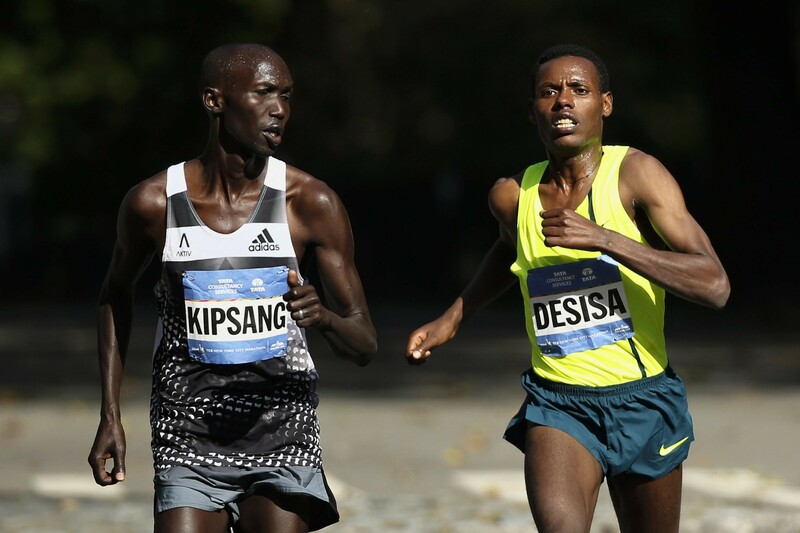 While the cold and wet conditions served as an enemy for many of the elite runners, Legese put on a convincing performance and posted the second-best time in the event’s history, behind only Wilson Kipsang’s record 2:03:58, set in 2017. 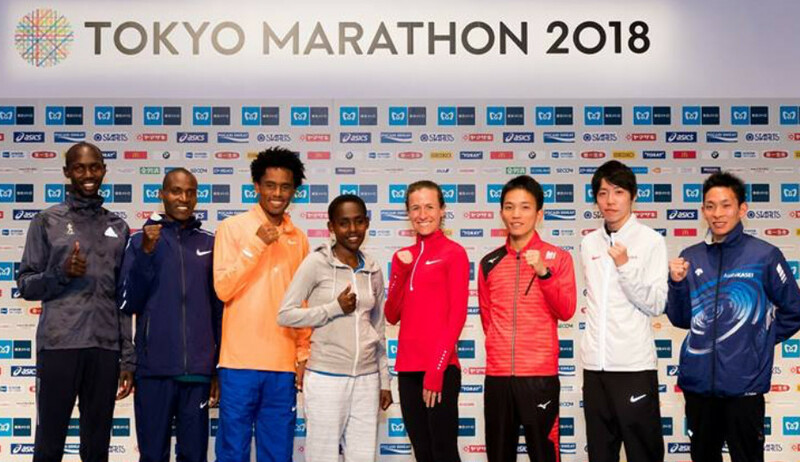 Ethiopians have now won the women’s marathon in Tokyo in six of the last eight editions. 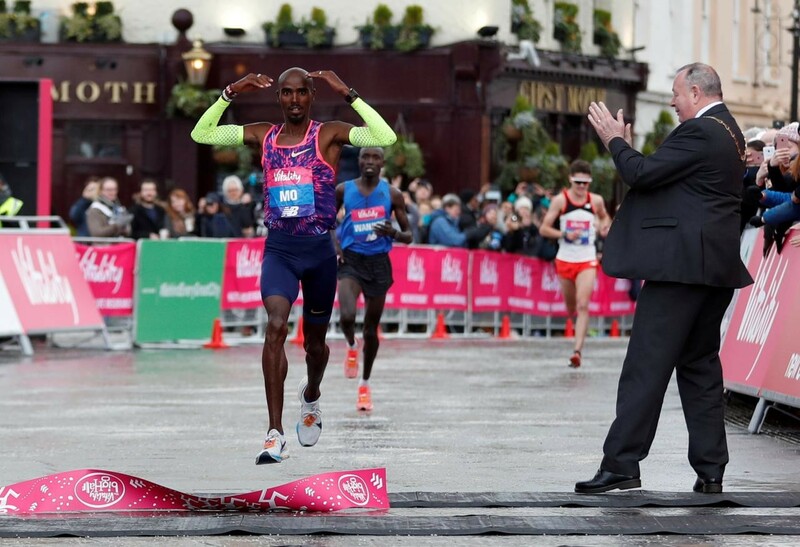 The Vitality London Big Half on Sunday, March 10, which serves as a tune-up race for the Virgin Money London Marathon, is shaping up as a fine event as defending champion Sir Mo Farah takes on 2017 London Marathon champion Daniel Wanjiru and two-time London Marathon champion and former marathon world record-holder Wilson Kipsang. 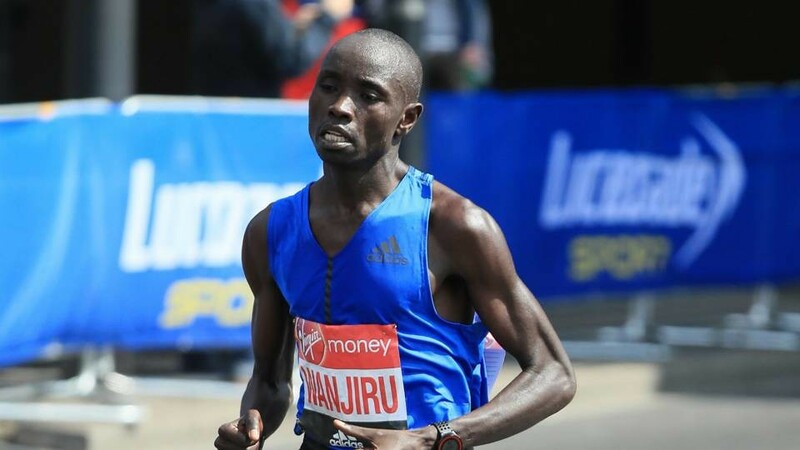 Farah won last year in 1:01:40, just three seconds ahead of Wanjiru, who finished in second place. The Vitality Big Half doubles as the British Half-Marathon Championships and will feature a number of strong British elites besides Farah. All three of last year’s female podium finishers, Charlotte Purdue, Lily Partridge and Charlotte Arter are returning also. The women’s race sees all three of last year’s podium finishers returning. 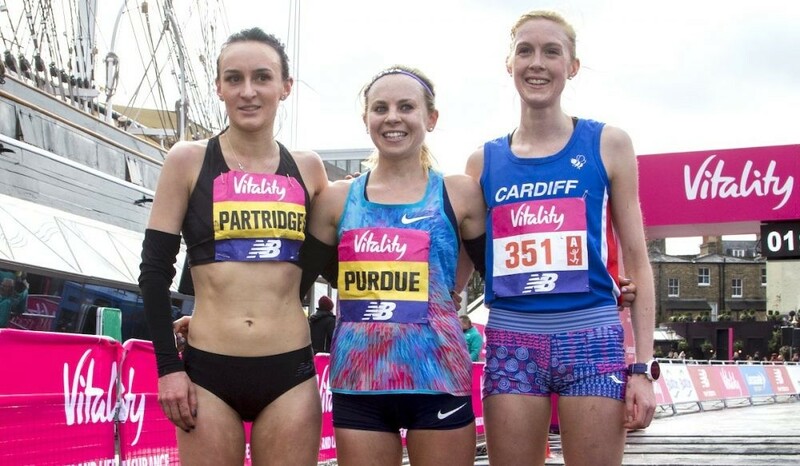 Charlotte Purdue was last year’s winner, running 1:10:29 in cold conditions, while runner-up Lily Partridge and third-placed Charlotte Arter are also back. In addition, Steph Twell will be making her debut in the event, plus Tracy Barlow, Gemma Steel and Sonia Samuels. 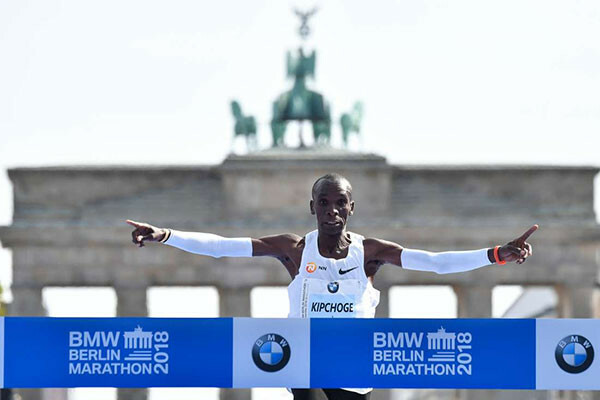 World Marathon Record holder and Olympic marathon champion Eliud Kipchoge said Saturday night (Jan 12) that breaking the two-hour mark in marathon is possible. 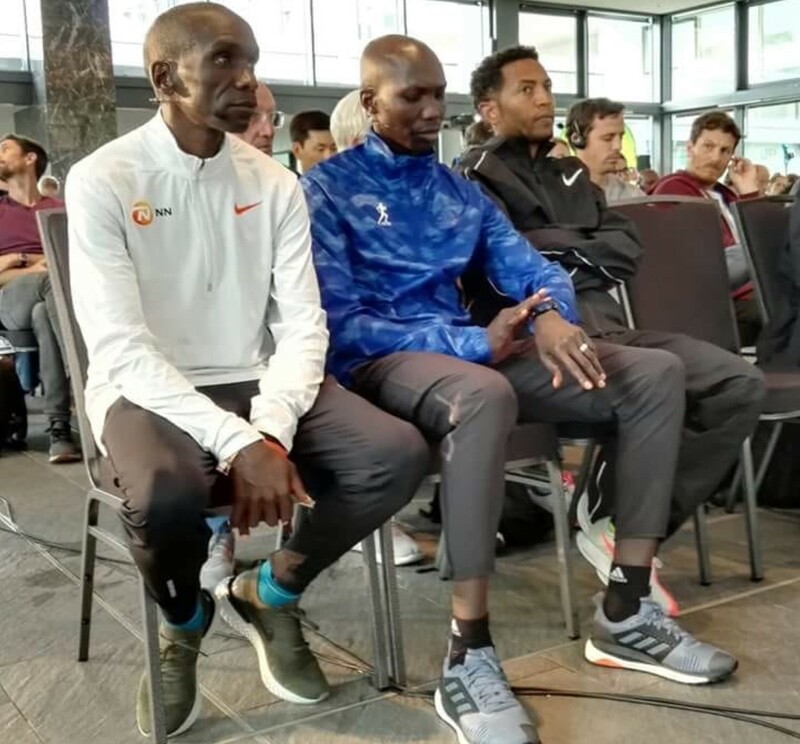 Speaking in Mombasa on Saturday evening, Kipchoge said all that is required is focus and belief. "It's possible. 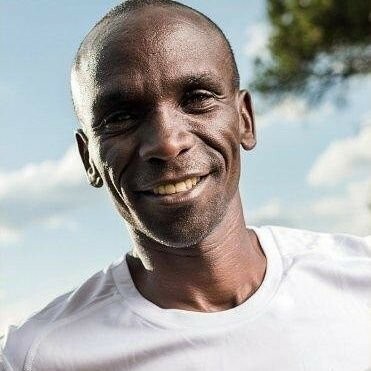 Once the human body sets the mind and focus, it will be attained and running under two hours is very much possible," Kipchoge said. "With the right training, the right environment and the right people, and with the right thinking, then all is possible. 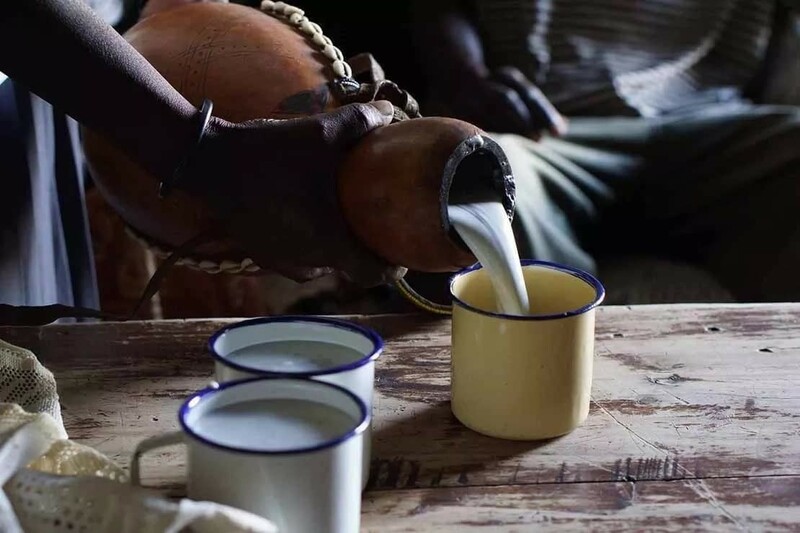 However, it requires someone to have the belief," he added. 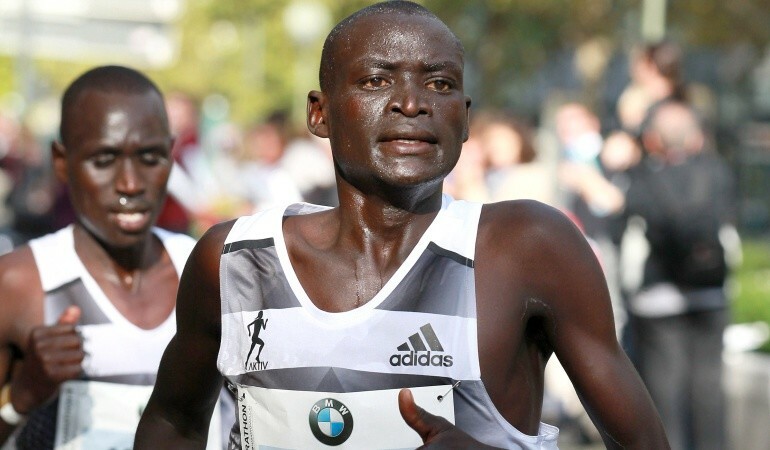 The London and Berlin marathon champion was on Friday crowned the 2018 Kenya Sports Personality of the Year in the award gala held in Mombasa. 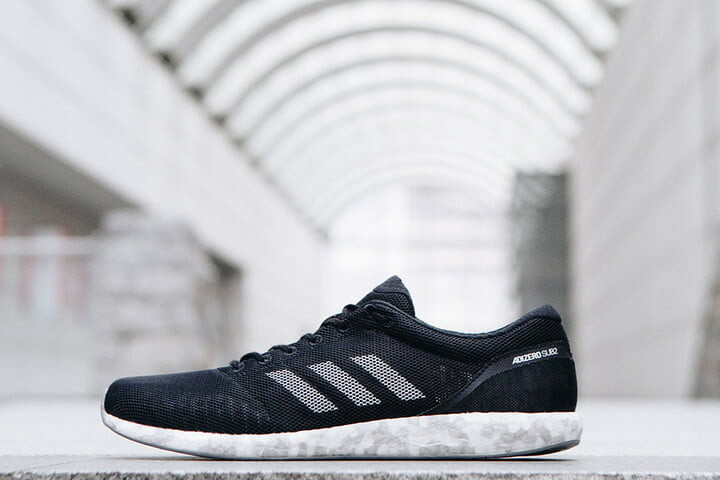 "Not many people are thinking of running under the two hours mark. But if one intends to run and he has no belief in his mind, then he cannot do anything. But if your belief is in the mind and in the blood, beyond the skin and into the bone marrow, then it's possible." 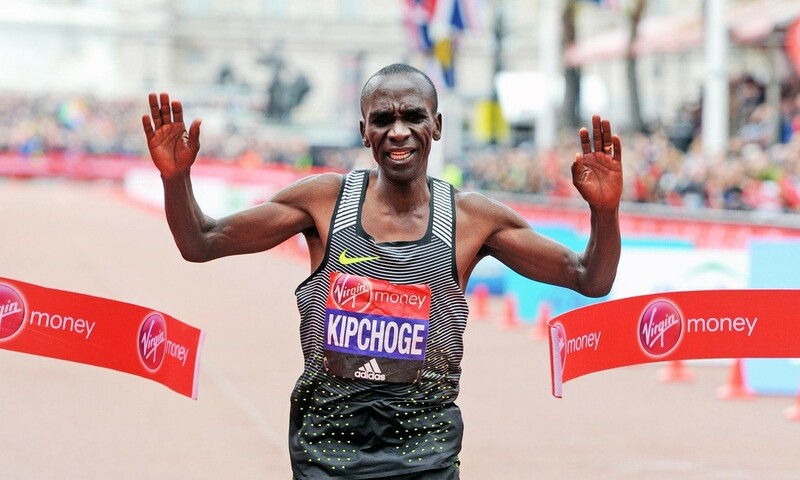 Kipchoge is yet to confirm if he will be running in London, with the organizers yet to release the elite list of stars for the 2019 race. However, he said he is back in training for a major city marathon. "I hope to run soon. But that is being worked on by the management. Once they have agreed, then we will all know which will be the next stop," he added. 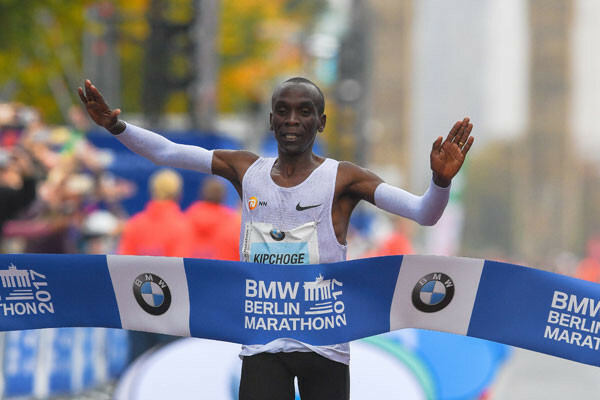 Kipchoge says the Monza experiment offered him great hope going into his successful world record attempt in Berlin last year when he sliced over one minute off compatriot Dennis Kimetto's previous mark of 2:02:57 set on the same course in 2014. 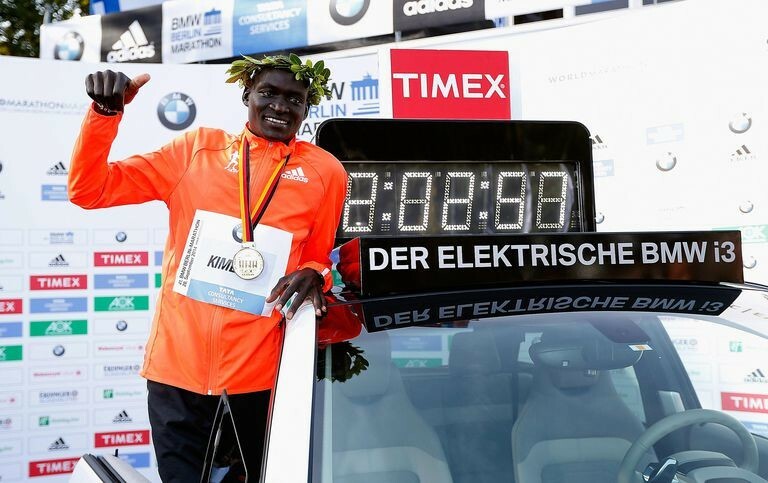 "It gave me the confidence that I can run faster than any normal world record," he said. "If I could run two hours and 25 seconds (in Monza), then what is two hours, two minutes and 57 seconds? It helped me gain huge confidence, which helped me get the record." 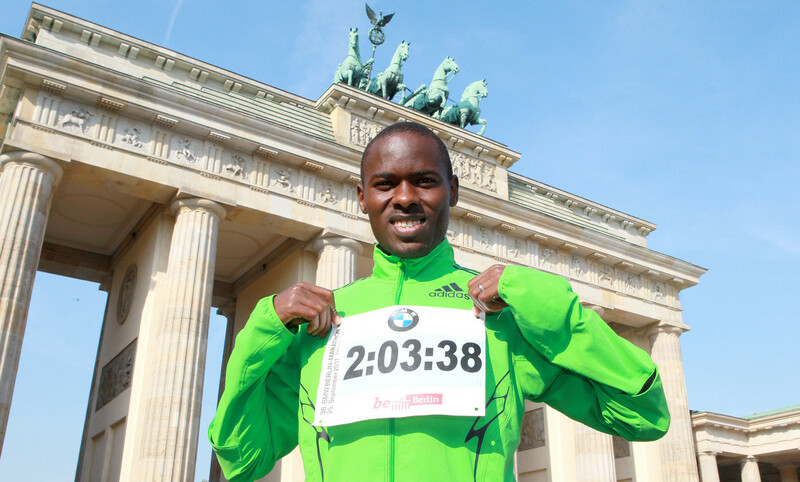 Kipchoge has not lost a race since 2013, when he finished second to Wilson Kipsang in Berlin. He has won in London, Berlin, Rotterdam and Chicago.